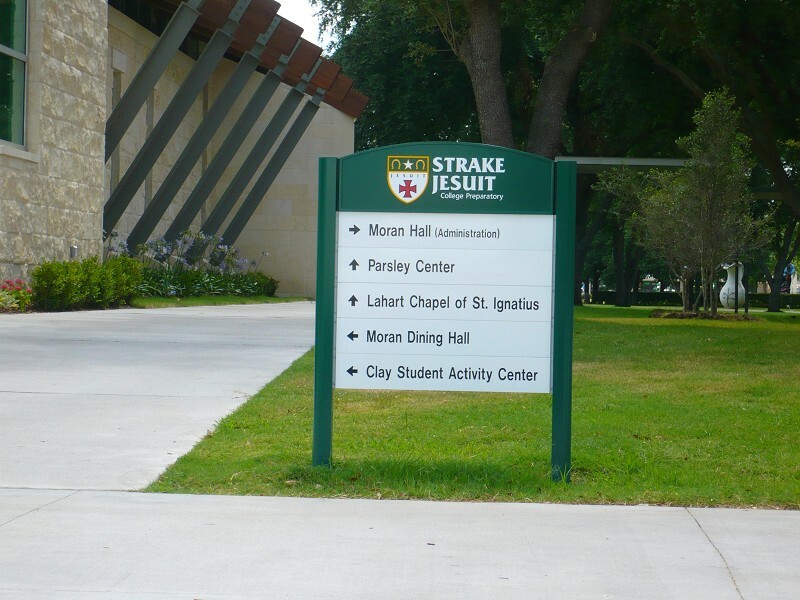 This is a private website intended only for students that attended Strake Jesuit College Preparatory School in Houston, TX. Former and current staff members are also permitted to register. All new registrations will have to be verified by either the site administrator or their class administrator.